Michael’s note: From time to time, I will dig through my archives and share some photos and correspondence I received many years ago. When I was leaving my teens and going into my twenties, a few years before I started interviewing the remaining silent film stars, I frequently wrote to various personalities and asked them what advice they would give to a young man just starting out in the world. 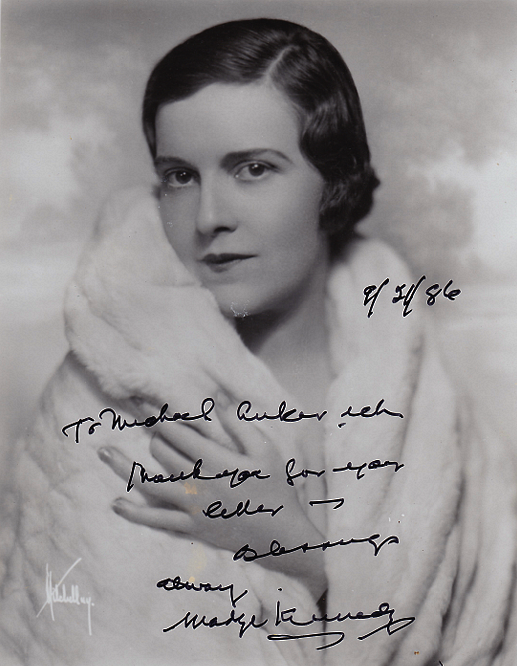 In this blog entry, I feature film and stage actress Madge Kennedy. Madge was a prominent stage personality when she entered films in 1917 as one of Samuel Goldwyn’s first group of top echelon actresses — she joined Geraldine Farrar, Mabel Normand, Maxine Elliott, Mae Marsh, and Pauline Frederick. She was the last survivor of this distinguished group of actresses. 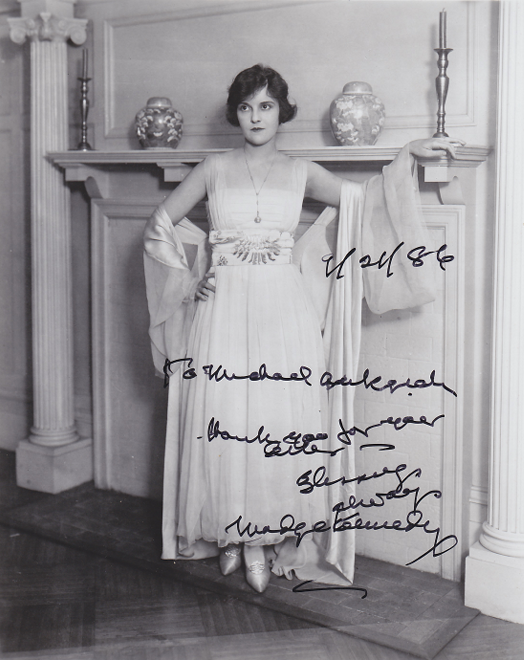 Madge starred in 23 films for Goldwyn between 1917 and 1921. She then formed her own company and enjoyed success in several films before moving on to other companies. She left films in 1926. In the mid-1950s, she played the judge in The Marrying Kind starring Judy Holliday. Madge found a new career playing character parts in such films as The Catered Affair, Let’s Make Love, and Day of the Locust. She was seen in such television series as Leave it to Beaver, Twilight Zone, The Odd Couple, and Alfred Hitchcock Presents. Her final film was The Marathon Man. 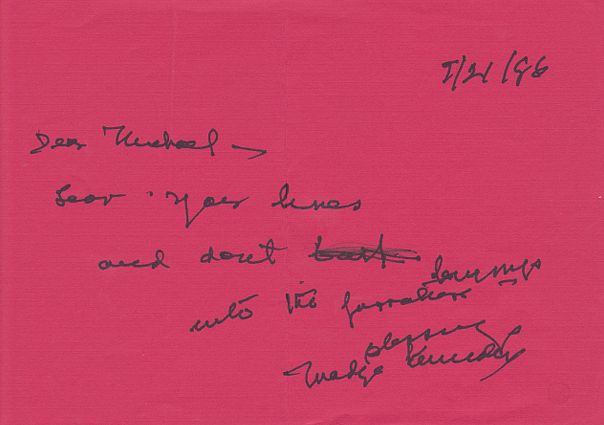 Madge Kennedy’s words of widsom. I suppose we could all benefit from that tidbit of advice in our real lives, wouldn’t you say? Madge eventually entered the Motion Picture Country House and Hospital. She died there at age 96 on June 9, 1987. 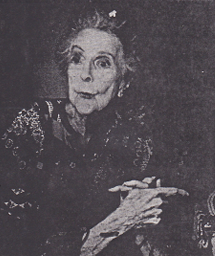 Madge Kennedy, at the height of her fame.